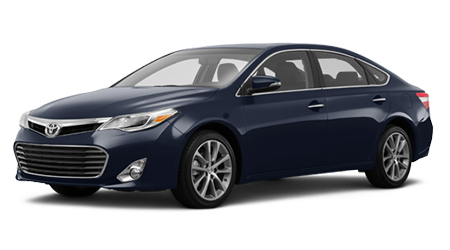 Schaumburg Toyota has become one of the leading dealerships serving Elk Grove Village, Barrington, Palatine, Schaumburg, and Hoffman Estates by putting the customer first. That means we won’t try to sell you the wrong vehicle at the wrong price, or make it a hassle to get service. 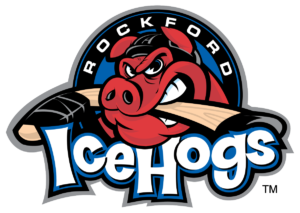 The Rockford Symphony Orchestra is one of the leading cultural institutions in Northern Illinois, performing over sixteen classical and pops concerts annually. 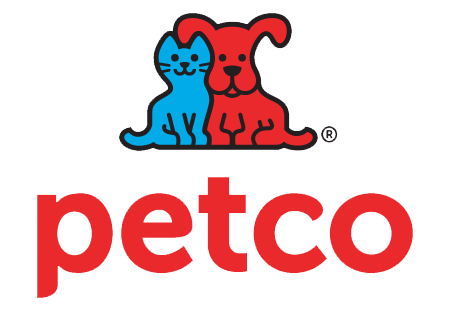 Petco accommodates Chicagoland Dog Rescue with a place to hold our adoption events. We appreciate everything the store and their team do for us! We recommend Petco for all of your dog’s needs. 26 W 101 Lake St.
Their range has 80 lighted hitting stations and an expansive grass hitting area. Open year-round – 20 covered and heated stations to keep you warm while practicing throughout the winter months. World Wide Web Designers, Inc.
W3D Inc. is a small team of marketing and design professionals. With their team supporting your website, there is no limit to what we can optimize, build or design to make sure you and your website becomes a success. The mission of Max and Neo Dog Gear is to provide all dog rescues with dog leashes and collars so that rescues and their supporters can use their funds elsewhere which in turn will help more dogs every year. “Your life is worth printing.” Creative freedom to make a photo book just the way you want it. Bully Sticks from Best Bully Sticks are a wholesome, natural dog chew your dog will love that is healthy for them too! GourmetGiftBaskets.com provides exceptional gifts for all of life’s special occasions. Handmade, high quality gift baskets since 2002. 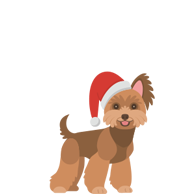 Biscuits & Bows is a state-of-the-art grooming facility centrally located in the northwest suburbs offering 4800 sq. ft. of fun for all breeds of dogs. Our cage-free environment is completely supervised by knowledgeable and caring staff. Your Schaumburg Noodles & Company restaurant is a gathering place of sorts – the perfect stop-over for a satisfying lunch or dinner, while you’re shopping at nearby stores, when you’re out for dinner and a movie, or even on bowling night! Malnati’s success comes from their commitment to quality. Every Lou Malnati’s pizza is handmade from scratch using the finest and freshest ingredients. We’re a gourmet burger bar that name all of our menu items after heavy metal bands. Everyone enjoys a good burger. What we aim to do is exceed expectations on that front. 800 Roosevelt Rd. Bldg A Suite 106 Glen Ellyn, IL 60137 Let Block Advisors relieve the stress of burdensome paperwork. We offer business tax preparation, bookkeeping, payroll services and more. Trivedi & Khan is a law firm dedicated to quality legal services and advice for our clients. Hugar Foot & Ankle Specialists offers a full array of podiatric services to help you maintain healthy feet. 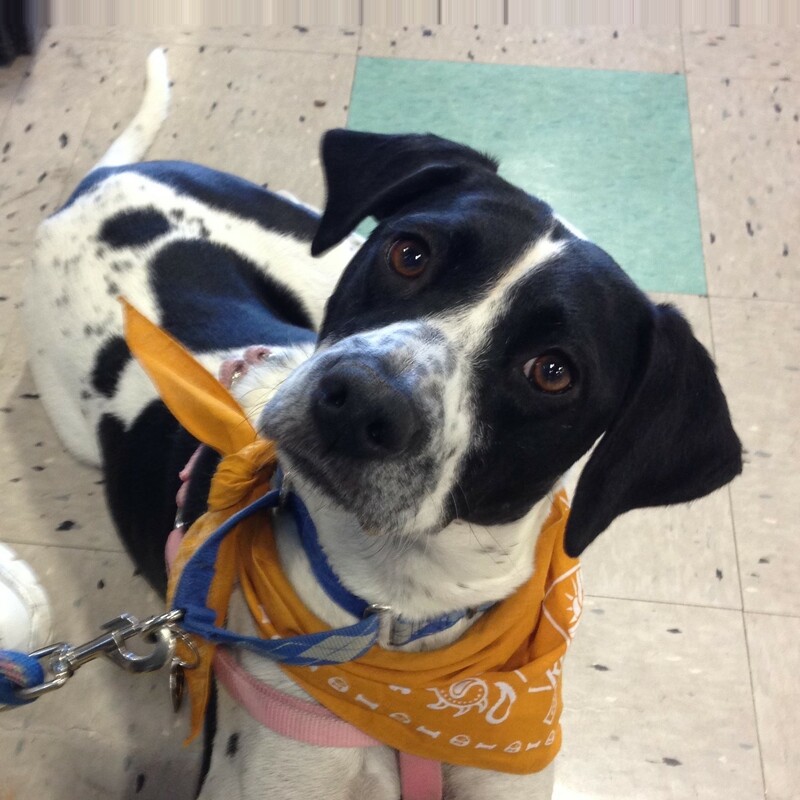 Rosie Thanks All Of Chicagoland Dog Rescue’s Supporters! Local dog walking, pet sitting, and dog training services. I joined COUNTRY Financial to fulfill a valuable need in our community. It’s a great feeling to help my friends and neighbors achieve their goals! Please take a little time to learn more about my staff and me. Paradise 4 Paws resorts provide superior quality and care for your pets and the utmost in convenience and service for you, the pet parent..
Good times, great food, and unforgettable memories come to life on the lanes whenever you roll in to Brunswick Zone Roselle Lanes.